Selma is the true story of Martin Luther King, Jr. and his march on the titular city. It would be the moment that made King the leader for change. 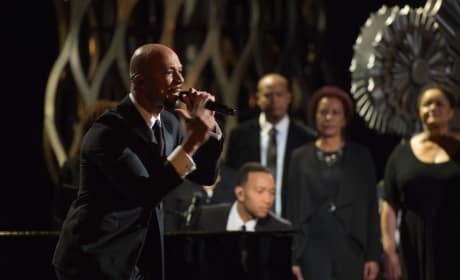 Glory by John Legend and Common is now an Oscar winner. Check out the entire performance of Glory and you too will be in tears. 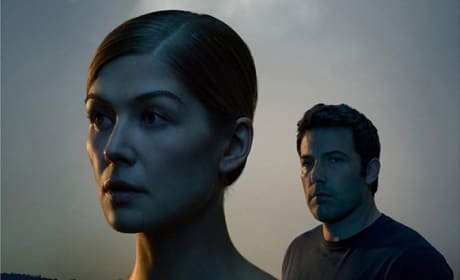 The Producers Guild of America has announced its nominees for Best Picture. Gone Girl is in and Unbroken and Selma are out. Selma may be the story of Martin Luther King Jr. at his finest. 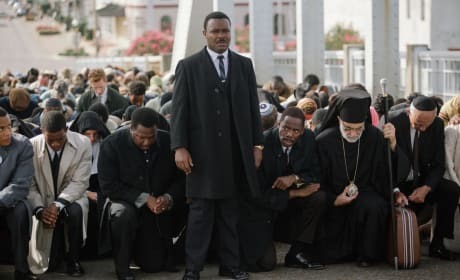 But, our Selma review finds that it could be the impeccable chronicle of any perfectly executed struggle for change. The story of Martin Luther King comes alive in Selma. 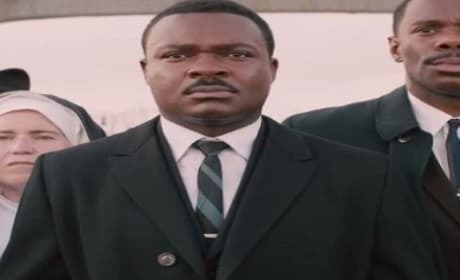 The march on Selma is teased in the Selma trailer. 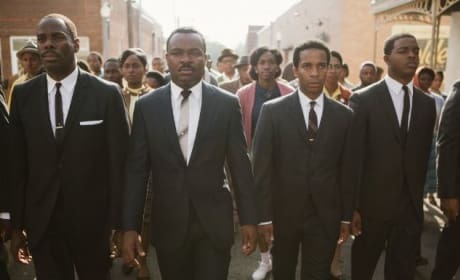 Selma is the true story of Martin Luther King, Jr. and his march on the titular city and the enormous cultural moment that the historic march would have on civil rights in the U.S.